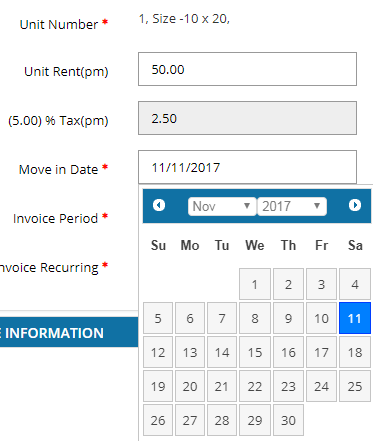 How to edit a Move-in date? Choose the lease that you wish Edit a Move-In date. Note: 1. You cannot edit the move-in date for the moved out lease. Note: 3. You cannot able to edit the move-in date for the merged Invoices.